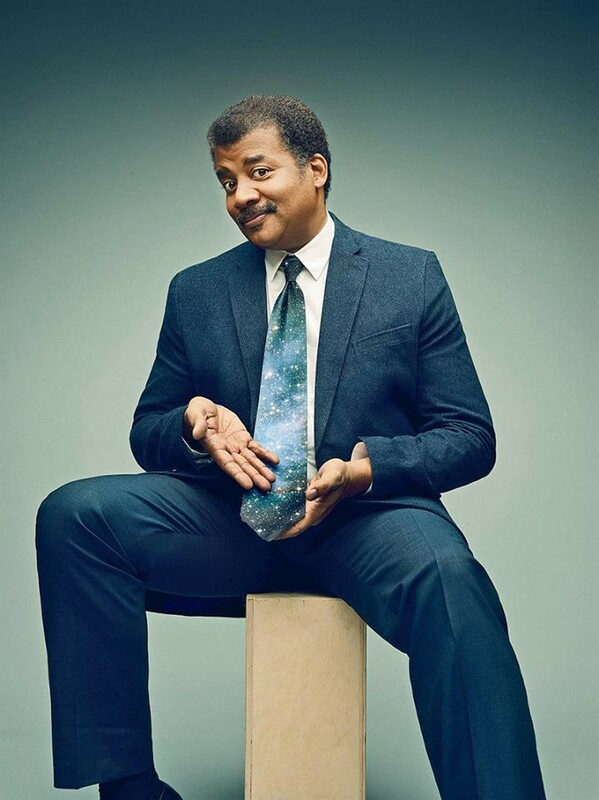 As someone who got totally hooked on the science of our universe while watching the 13-episode series Cosmos: A Spacetime Odyssey, the news that its renowned host, astrophysicist Neil deGrasse Tyson, is swinging through Spokane later this year has the nerd in me rejoicing. Tyson is coming to downtown Spokane's INB Performing Arts Center on Tuesday, June 14, for a presentation titled "An Astrophysicist Goes to the Movies." Tickets for the 7:30 pm talk are priced at $65, $85, $150 and $250 (the latter two are VIP experiences) and go on sale to this Friday, April 8, at 10 am. As indicated by the talk's name, and based on other media previews/reviews of the touring live show, Tyson's free-form presentation examines how movies get interstellar theories right and wrong. This movies-meet-science talk sort of originated when he took to Twitter to critique 2013's blockbuster film Gravity. And with the spate of major, futuristic films released in recent years (including Interstellar and The Martian), we can bet he has a lot more to say on the topic.